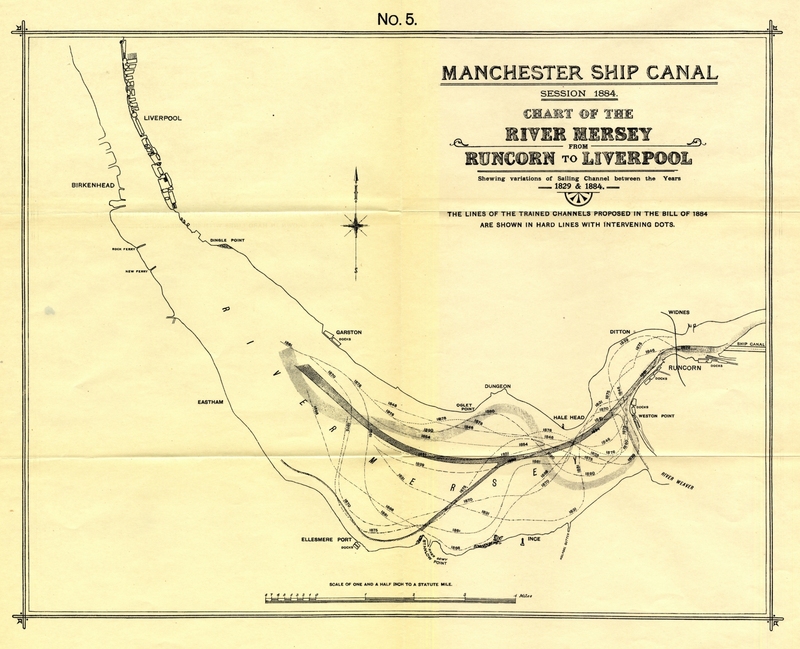 The Manchester Ship Canal is an iconic engineering feat of the Victorian era and was a vital infrastructure to the economic success of the city during the twentieth century. 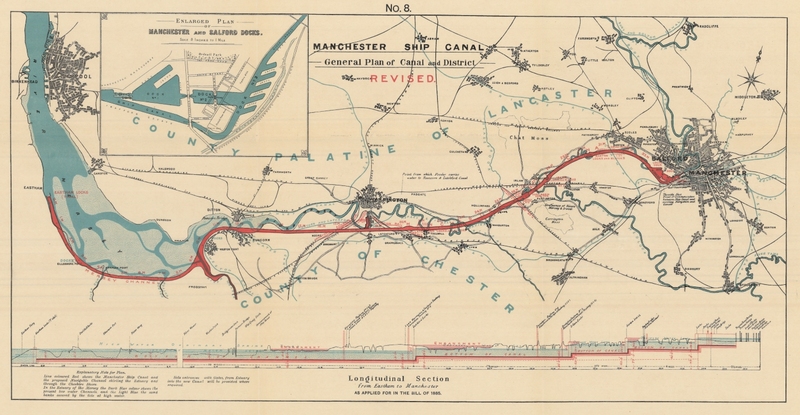 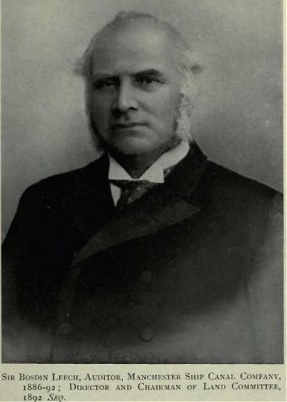 Bosdin Leech's two volume book History of the Manchester Ship Canal (1907) is the most important contemporaneous written account of the building of this audacious 36 mile link from Manchester to the Sea. 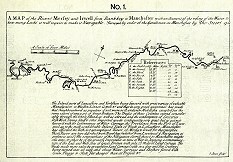 The full text of Leech's book has been scanned and made freely available online via the Internet Archive, however the numerous maps and plans included in the printed volumes have unfortunately not been captured in the digital version. 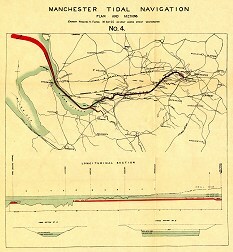 Therefore, it was decided to scan them and make them available for download under a Creative Commons license as free for non-commercial use. 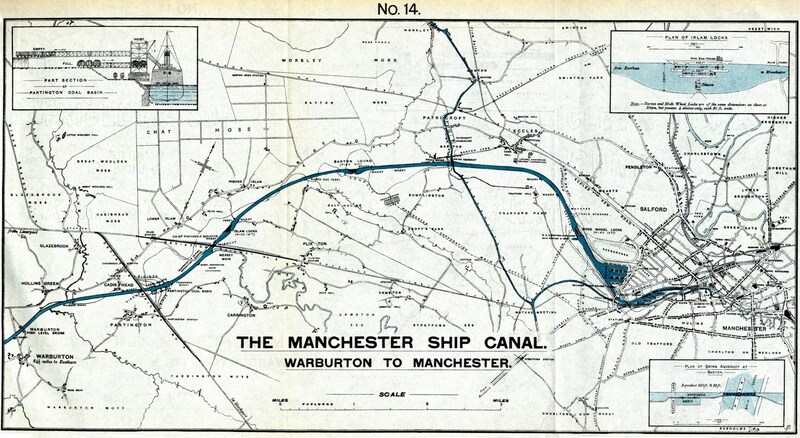 Full citation: History of the Manchester Ship Canal, from its inception to its completion, with personal reminiscences, by Sir Bosdin Leech (Manchester: Sherratt & Hughes, 1907). 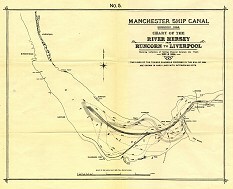 Find second hand copies of Leech's History of the Manchester Ship Canal on AbeBooks (not cheap - they are collectable items). 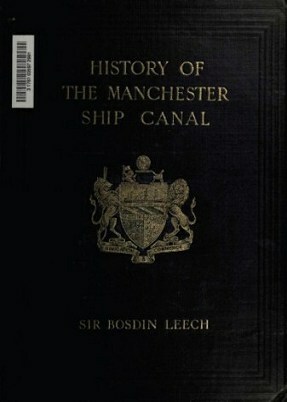 Find a copy in an academic library via Copac. 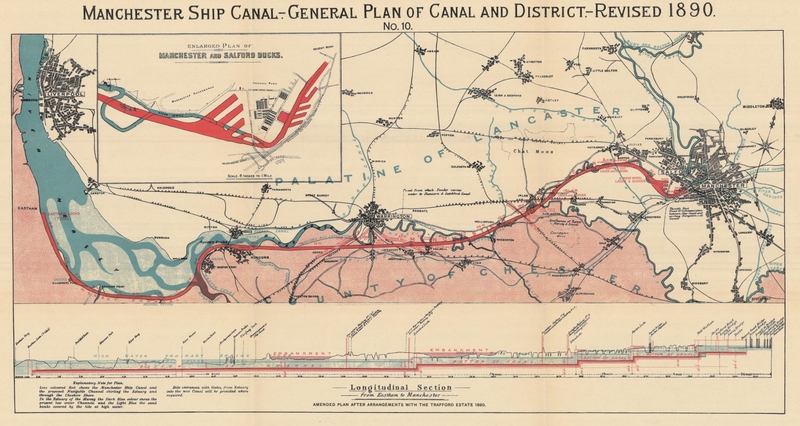 CanalMaps Archive - Historic Maps and Plans of Inland Navigation. 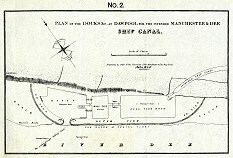 Humorous Sketch. 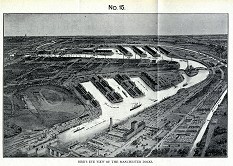 The Port of Manchester in 1950. 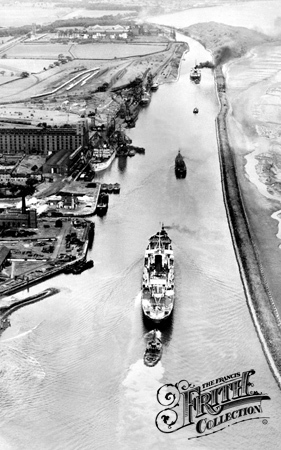 Ports of Liverpool and Manchester in 1960. 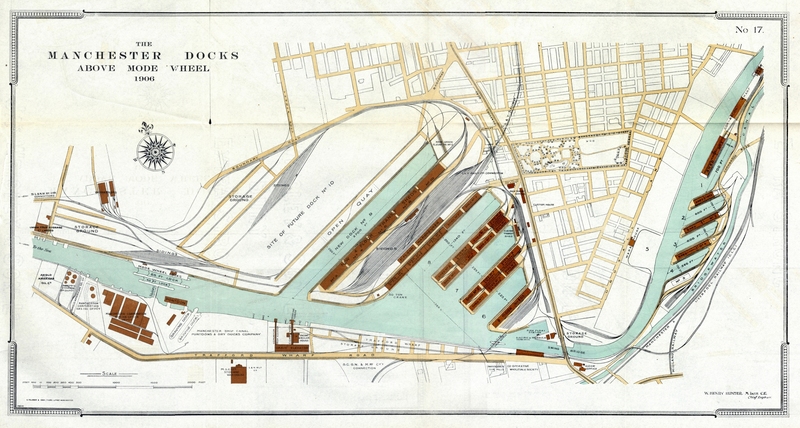 Re-action "Bock Again"
Rejoinder by W. T. Gray, Liverpool. 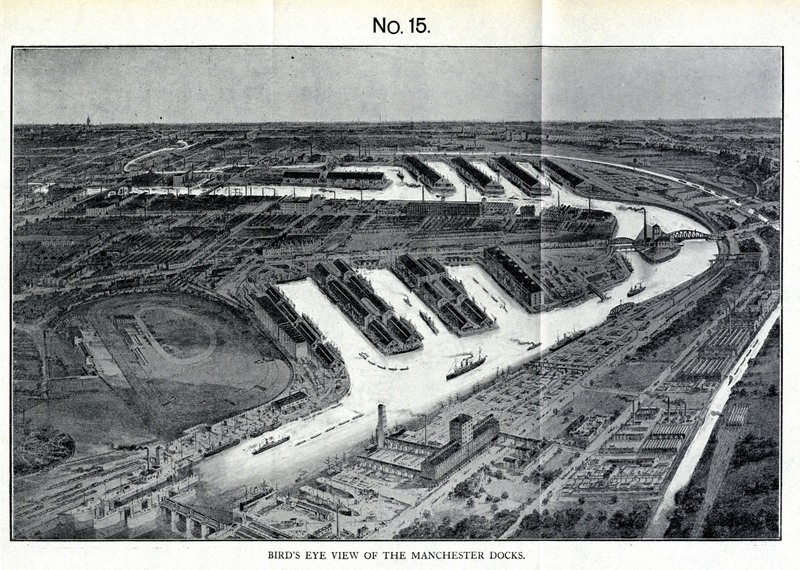 How Manchester Tried to Become a Seaport. 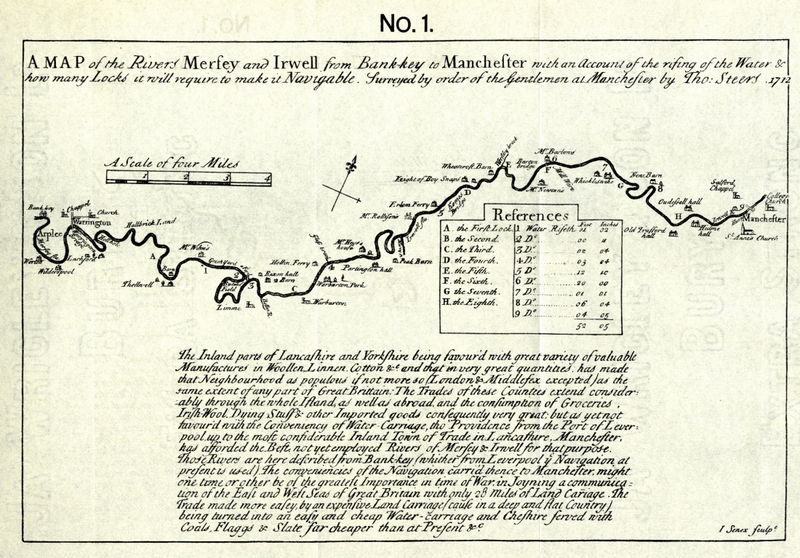 Map of the Rivers Mersey and Irwell from Bank Key to Manchester. 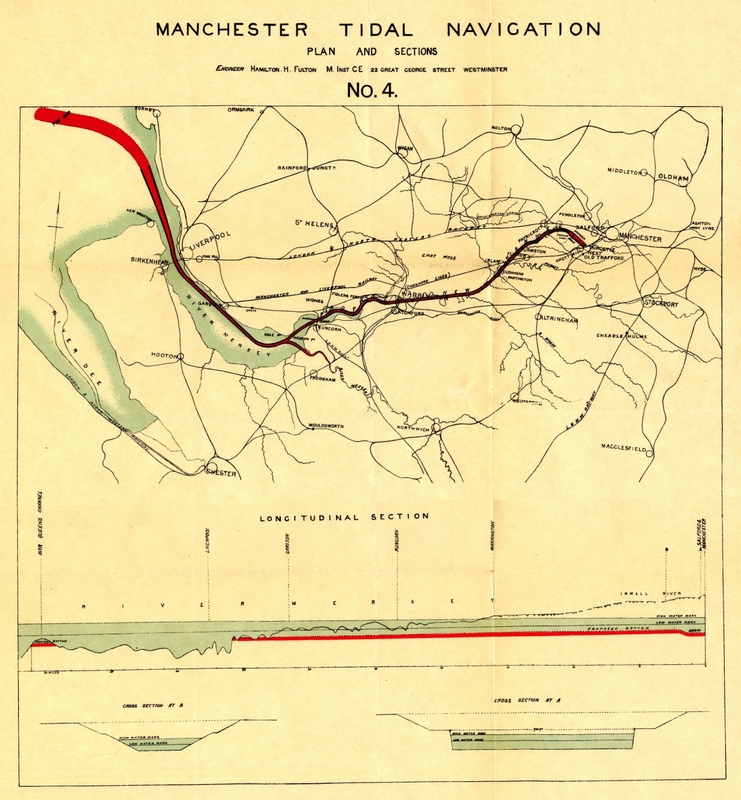 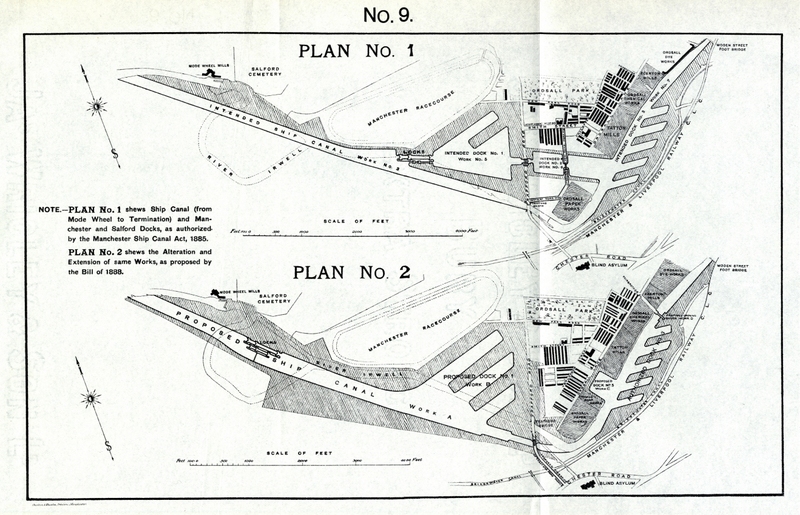 Plan of the Proposed Manchester Tidal Navigation. 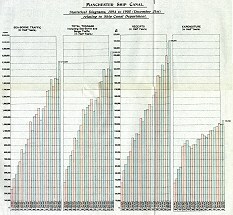 Courtesy of The John Rylands University Library. 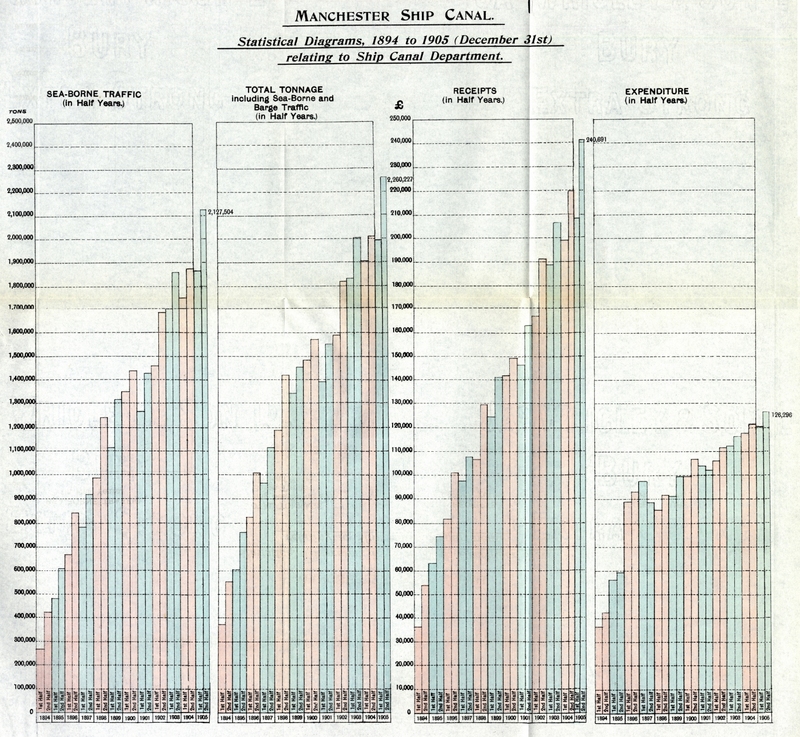 Courtesy of Manchester Metropolitan University Library. 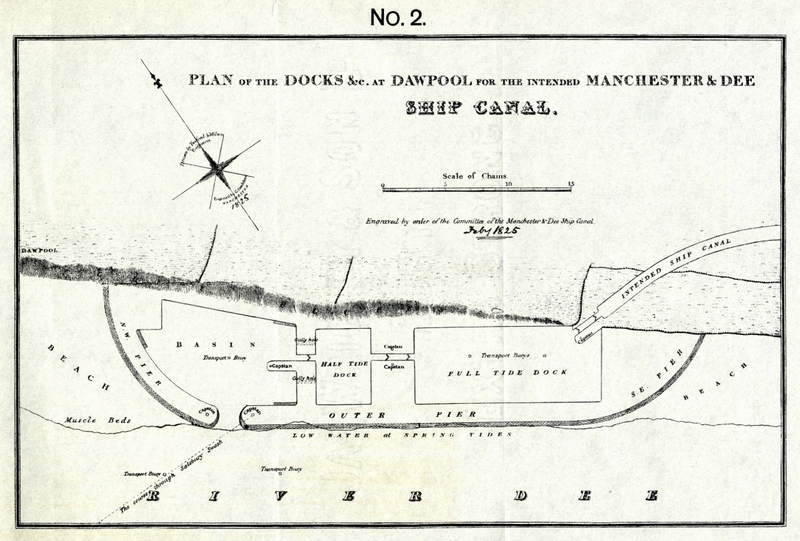 Larger versions of these scans are available - drop me an email to m.dodge(at)manchester.ac.uk if you'd like copies. 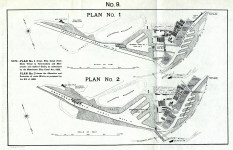 Last update: 6th January 2010. 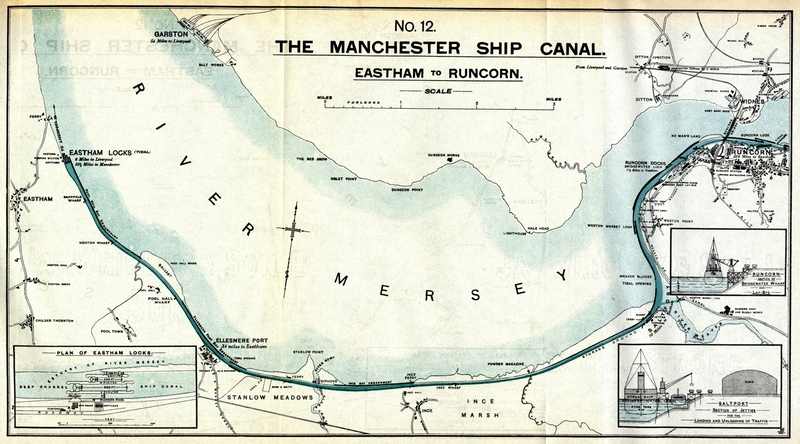 Manchester Ship Canal webpage and scanned images provided by Martin Dodge. 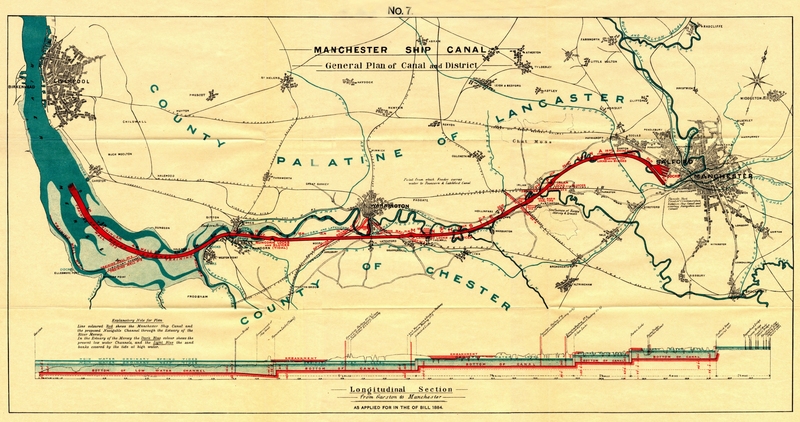 Creative Commons Attribution-Noncommercial-No Derivative Works 2.0 United Kingdom License.